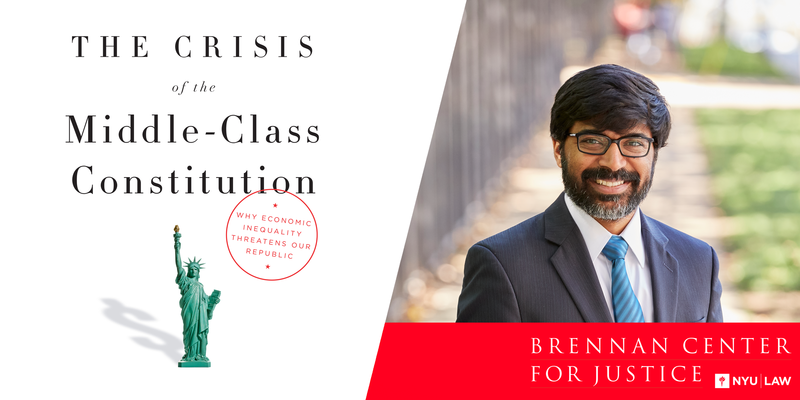 Brennan Center's Nicole Austin-Hillery will join experts to discuss the intersectionality of legal and political issues that precipitate persistent racial disparities in the United States. She will offer policy solutions that help promote social awareness and inform a greater understanding of the racial justice and empowerment movement. Network for Responsible Public Policy's "Democracy Under Threat"
Brennan Center's Tom Wolf will discuss voting rights and redistricting at Network for Responsible Public Policy's "Democracy Under Threat" at Fairleigh Dickinson University. Brennan Center’s Faiza Patel will be one of the featured speakers at the 2017 National Conference of the National Association of Muslim Lawyers in Chicago, IL. 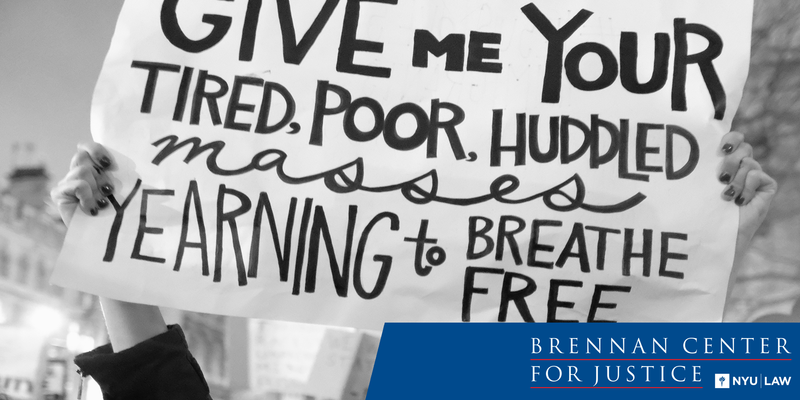 Brennan Center's Nicole Austin-Hillery will discuss voting rights and the continued disenfranchisement of voter across the nation. Specifically, she will address the importance and power of the 'ballot box' in American democracy and how fight efforts to undercut the fundamental right to vote. Additionally, she will examine the impact of the Shelby decision on the Voting Rights Act and potential solutions to restore protections loss under the High Court's ruling. Danielle Allen is a University Professor at Harvard University and the Director for the Edmond J. Safra Center for Ethics. A political theorist, she is widely known for her work on justice and citizenship in ancient Athens and modern America. 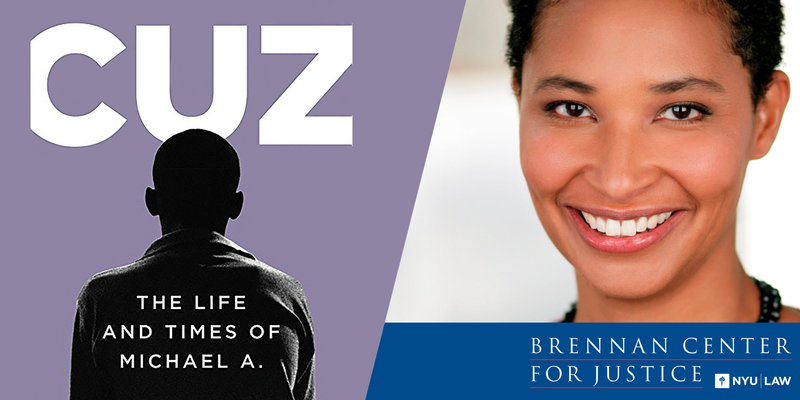 Join Allen and the Brennan Center for a discussion on her latest book, Cuz, and the “new American story”—narcotics, gangs, the War on Drugs—and the impact of the criminal justice system on the African American community in the late twentieth century. Brennan Center's Faiza Patel will be participating in a panel moderated by Patrick Eddington of the Cato Institute on the efficacy of Countering Violent Extremism (CVE) Programs in the United States. 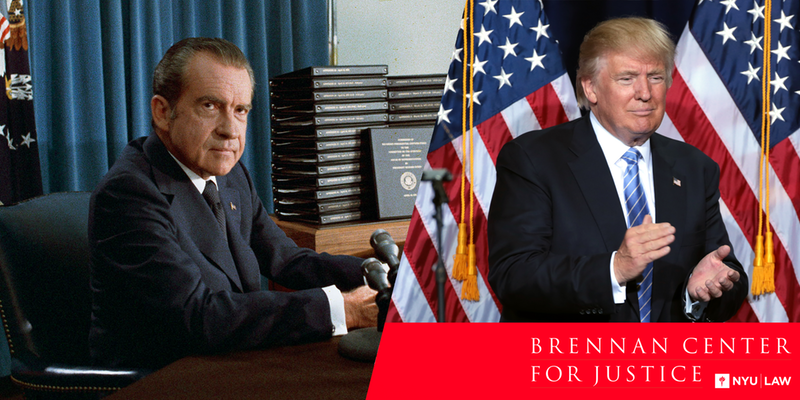 The Brennan Center is cosponsoring this special conversation with legendary community organizer Marshall Ganz, Senior Lecturer in Public Policy at Harvard University, and Melody Barnes, former Director of the White House Domestic Policy Council under President Obama. Learn how to inspire and mobilize communities to utilize resources and create long term change. 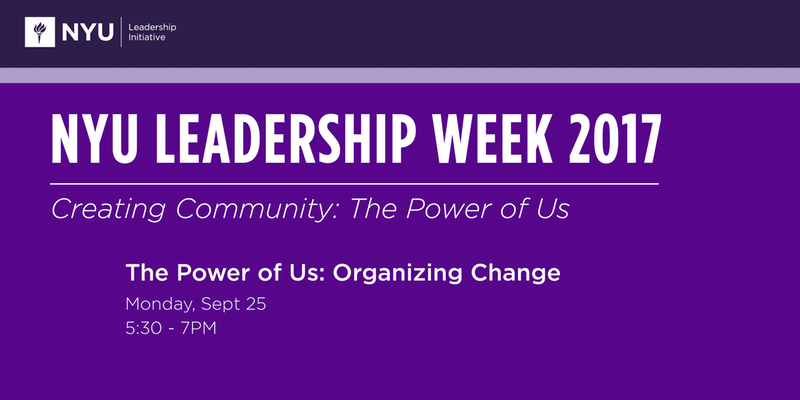 Hear from the experts and engage in conversation with peers as eager as you to make change happen.